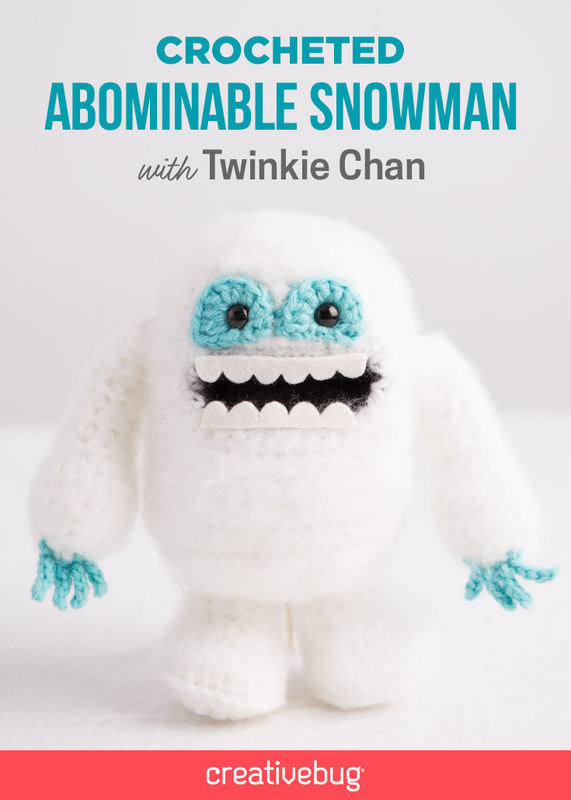 My Advent Thanksgiving series is a series of posts about stuff I liked in 2011. Music, books, tv, games, handsome gentlemen – and today, novelty kitchenware. Firstly, if you’re going to be preparing food then you’d best wear an apron. 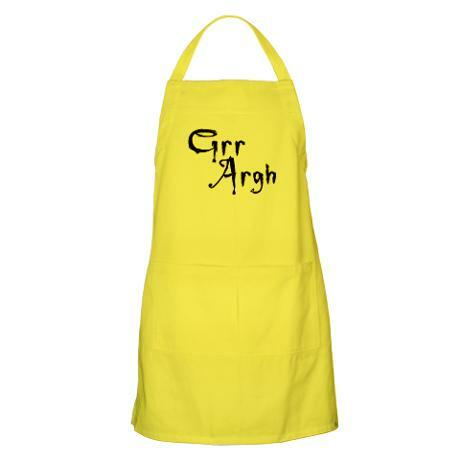 What better way to express your love for all things Whedon than with this jaunty ‘Grr Argh’ apron from Cafepress? They also have a ‘Browncoat’ apron, which would be brilliant if only it were brown. Call me OCD but I couldn’t wear a lemon yellow apron with the word brown on it, though I would like to see someone try to get Jayne Cobb wearing one. Shiny. Suitably apronned, you may now adopt a devil-may-care approach to cutting pizza, perhaps using this AMAZING Enterprise pizza wheel. 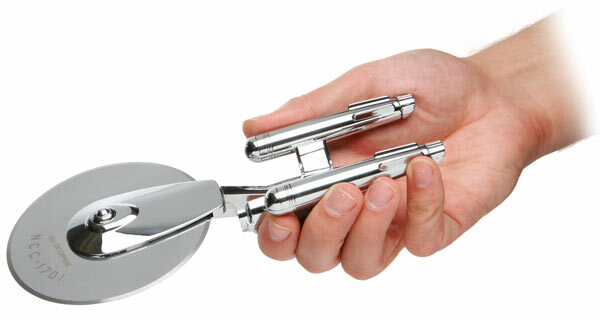 I would have to hum the Star Trek music while slicing, and I just know I’m going to think of the clever pizza/Picard pun that’s eluding me *after* I publish this. Pizza too bland? Not enough spice? 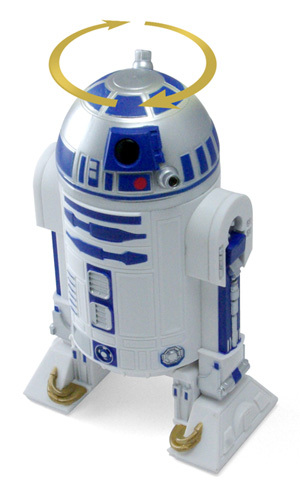 R2D2 to the rescue, in the form of this peppermill. 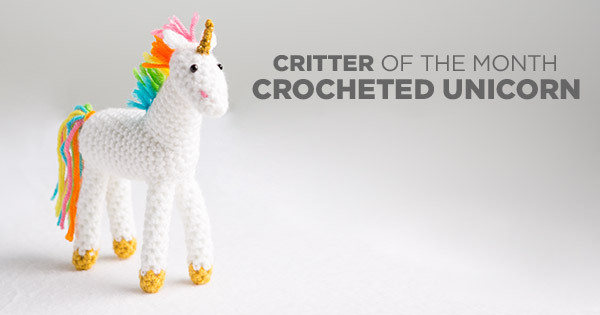 It probably doesn’t beep and warble when it grinds – but it should. 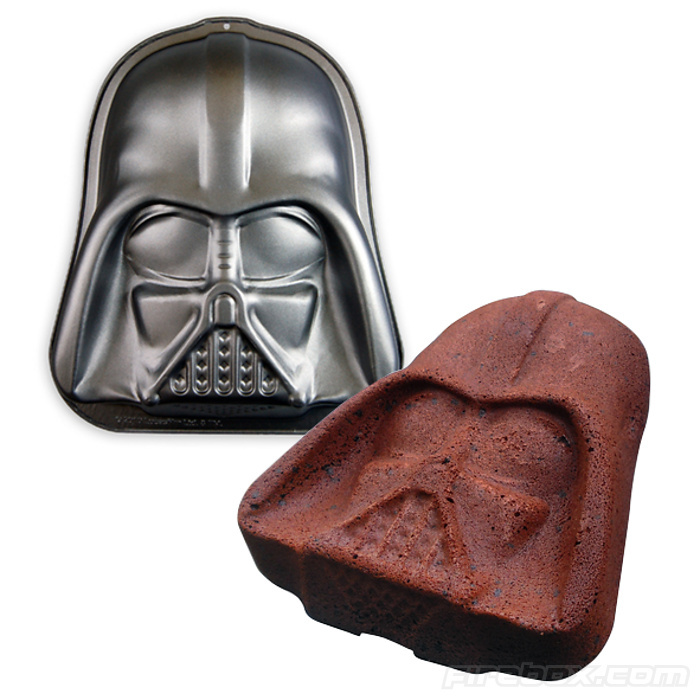 Two Star Wars options for dessert – you know the Empire would have the best sweets, full of delicious, nasty sugar and over-processed flour. Remember the edible clone troopers I linked to before? Darth was breathless and puffy from diabetes, not evil. Whereas the rebels would be all hemp and granola, not a snickerdoodle in sight. 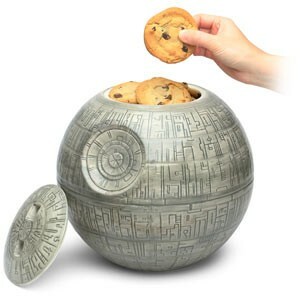 Here’s a Death Star Cookie Jar from thinkgeek, and a Darth Cake tray from Incredible Things. Luke, I am your baker. Lastly, somewhere to stash any leftovers. Bento boxes aren’t really my thing, as they seem to only be for tiny portions, not the Bowley-sized hunks of food I prefer. 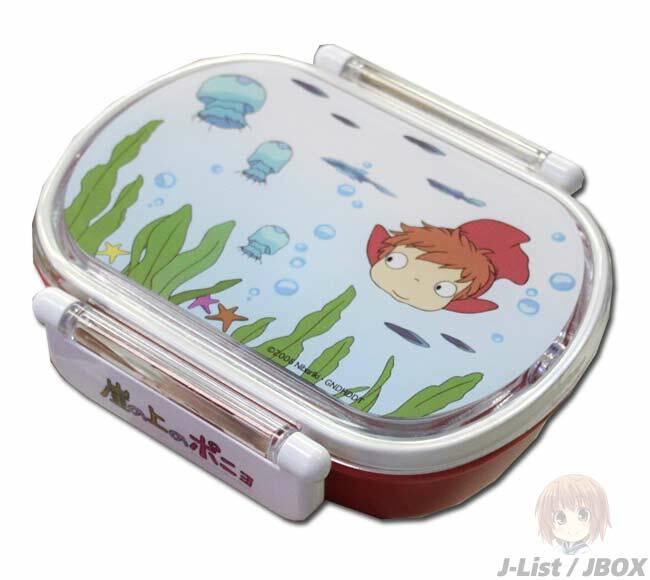 Anything from Studio Ghibli is always good, though, and this Ponyo bento box is super kawaii. I’d have difficulty eating anything fishy from it, though, without feeling like I was eating one of Ponyo’s sisters. Vegan treats only. Reviewed for the British Fantasy Society. It’s 2045, but the ‘80s are back. Most of humanity’s time is spent in the OASIS, a massive multiplayer online game that’s become a globally networked virtual reality. 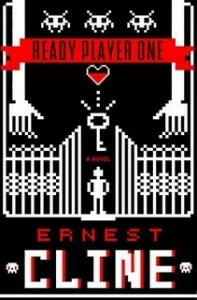 Halliday, the powerful loner who created it, was a pop-culture obsessive who grew up in the 1980s. When he dies, he leaves a challenge – whoever finds and solves the hidden puzzles he’s programmed into the game will inherit his fortune and controlling stock of the OASIS. In true John Hughes/Spielberg fashion, our good guys are a group of lovable misfit loners. They are obsessed with finding the puzzles and they’re in with a chance, because they have immersed themselves in the ‘80s ephemera that Halliday’s quest revived. They rule at clunky console games and know Bladerunner word-for-word, as well as the Bon Jovi back catalogue. This time the geeks really might inherit the world, so long as they get there before the corporate bad guys. Full review in the Autumn Journal of the British Fantasy Society.